I am looking to start selling on Etsy and thought it would be fun to bring you along as I research what to do! Here are my notes on researching Etsy for selling Lifestyle blogging products. So I went to lunch with my besty yesterday and we were talking about lifestyle blogging. I do planners and productivity, she does fitness and weight loss. I was telling her that I was going to be using Etsy to sell my planner printables and she asked why there instead of on my website using PayPal or some other kind of payment processing system. I have big time payment processing systems for my other business where I work for clients so that is actually a great question! 1. On my website I have to generate all the traffic myself. Etsy is full of people who are already trying to find cool products so I am sitting in the right place. If I was selling vintage belts I would use Ebay and if I was selling graphic services I would use Fivrr. 2. Etsy handles all the payment processing and followup emails. I have a system that could do that using my Infusionsoft database, but I would have to set up each and every product. This way they just sort and sift it for me. 3. Collecting reviews. Reviews are a BIG part of selling more and they have a system in place to do this already. Yes, I could figure it out for my site, but why go through all the hassles. 4. Selling on Etsy doesn’t mean I can’t sell on my site. There is no rule that says I can’t start selling on Etsy and then sell on my site too if I find it will work better. Just getting started though, why make everything harder than it already is? Etsy recently updated their terms of service and started a section called “house rules” which is truly epic in its ability to be understood! The first thing that I wanted to was that I was in compliance with their acceptable items to sell. I have seen other people selling them, but that doesn’t mean that they are “legal” in Etsy land. I don’t want to get a big store set up and then find that my products are taken down or banned. So I am glorious selling my planner printables! I know, I should figure some things out first, but it is a PDF file for goodness sake. I am going to load it up and figure things out as I go! First off, I did a screen capture of my PDF, then a picture of my today’s work in action and an outtake picture where kitty was walking by when I was trying to set it up. Oops, first thing is the length of the title…hmmm seems really long, let’s check out some info on this topic… (by the by you get 140 characters in the title). So I should do keyword research…score for me with a little happy dance…I am GREAT at keyword research! Okay, successful people seem to use all the available letters in the title, so I shall too! 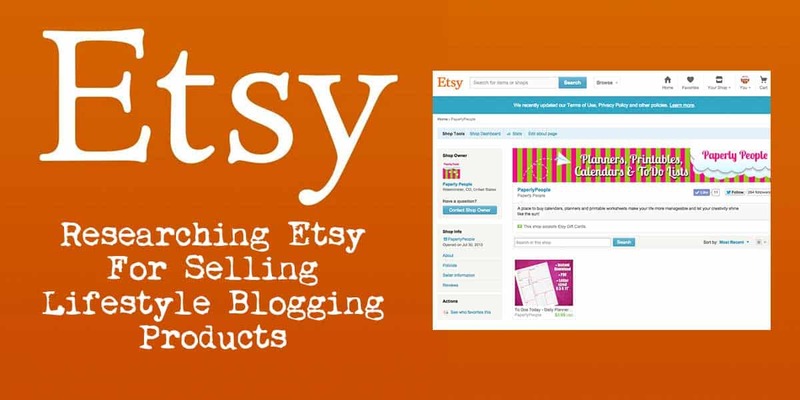 Here it got a little fuzzy, but there was a really neat explanation from Ecommerce Bytes, Etsy Launches Revamped Category Structure. I wound up choosing a Scrapbooking category. Not sure this is perfect but it seemed to work well. A competitior seemed to have hers in Paper and Party Supplies which I think is even more off target, but maybe she knows something I don’t. I will put one of my other products in there and see how it goes. Oh my gosh I found an amazing resource for this one, How to Use Etsy Tags: 13 chances to woo a buyer – Etsy Case Study: Part 3, from DIY Craft Photographer. It would be worth taking the time to read all the bits she has talked about. I am not going to share with you my Payment info, but I would like to say that I did do it to my bank account BUT I am going to swing back around and see if I can accept PayPal too. I find that I buy A LOT more when I can just use my PayPal free money and have to think other people do too! I do not have shipping as my first products are digital delivery. I have been listening to EVERY episode of the neatest podcast about Etsy selling, Etsy Conversations. Hosted by Ijeoma Eleazu, it is AMAZING and so worth listening to them all!